Keep an eye on your home, place of business, cars, and valuables; watch your pets or your kids; monitor your nanny, babysitter, or employees. Watch your door for mail, packages or visitors. 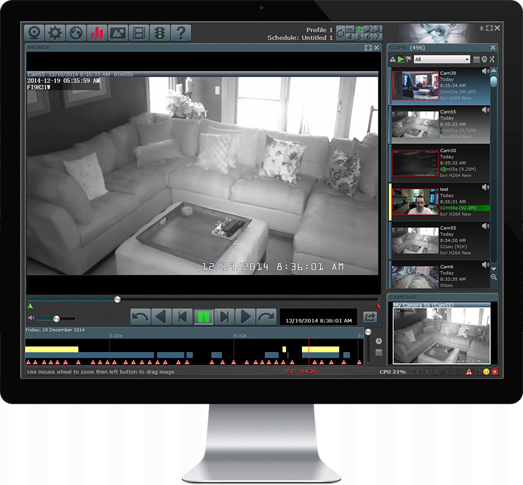 Use motion detection, audio detection, or capture continuously. Receive alerts via loudspeaker, e-mail or phone. 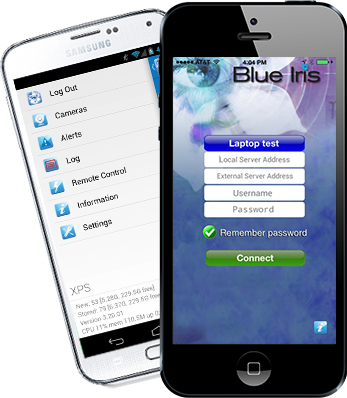 Backed by our support forum and used globally, IP Cam Talk is proud to offer Blue Iris to you! You will be emailed your license key immediately upon purchasing and can check your recent orders any time for it. Each license is valid for use on 1 computer (PC) at a time. Use up to 64 cameras (webcams, camcorders, network IP cams, analog cards, or your PC desktop). Capture JPEG snapshots or capture movies in standard MP4, AVI, advanced DVR, or Windows Media file formats. Overlay weather, text and graphics. Use the built-in web server, or post to a website. Push to a Flash or Windows media server and much more. You will be emailed your license key immediately upon purchasing and can check your recent orders any time for it. Each license is valid for use on 1 computer (PC only) at a time. 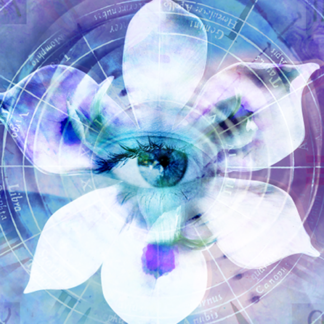 Each license comes with 1 year of support from the Blue Iris team, but we offer a free Blue Iris support forum which can be accessed by clicking here. You may also download previous and current update files in the Downloads section. I’ve used store bought NVRs and they work but if you want things setup just like you want it Blue Iris is the way to go. It can seem somewhat complex or even overwhelming at first because it is so flexible but it is worth it. I bought this for a business and plan on buying for my home as soon as I’m finished with the business. Don’t try it unless you want to buy it. I played with it for the 2 week trial and realized there is nothing better for the price. BI pretty much does “anything”. Watch Dasstrum’s “Blue Iris Video Tutorials” which are excellent. IPCT is a great resource! First time user and it was easier than I thought to get set-up and going. 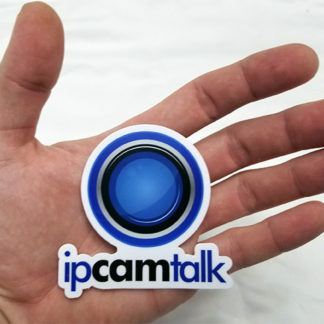 I know JACK about this stuff but “ipcamtalk” is there for any and all questions. I bought here because of the assistance I’ve received. I know I’ll dig deeper with all the available features and value “ipcamtalk” for being there when questions pop up. Finally bit the bullet and purchased BI. Installed without issues and picked up my cameras quickly. Had all my exports from using the Eval Version. But did not need them. Still a bit of a learning curve moving away from my Hikvision NVR but I’ll get it figured out at some point. Was recommended this software. SO HAPPY that i bought it ! Works very well in a Virtual Environment. Thanks guys !! Recommending this to a few friends & companies now. first time using BI, wasn’t as hard as I thought it might be. I use two amcrest hd cams and no issues. Configuration takes a little time but not bad. Great service support with Blue Iris at a fair price and ipcamtalk.com is an excellent source for knowledge and ideas for a DIY security cam system. 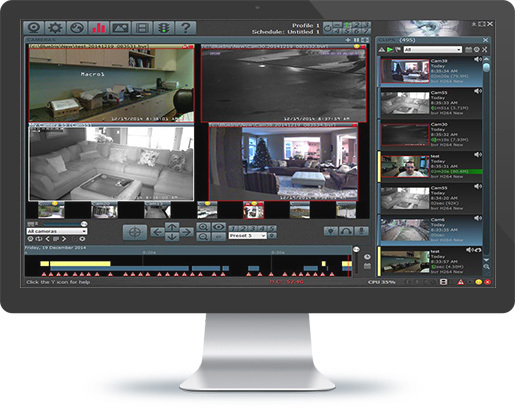 Blue Iris is hands down the BEST software for aggregating various ipcams and packed full of value for a minimal cost. 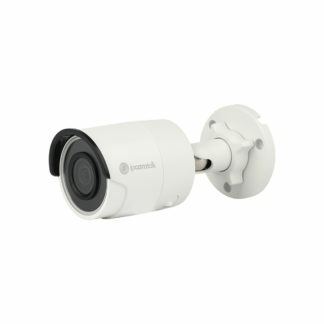 ipcamtalk.com is a fantastic resource for security cameras, and a no brainer to buy from. Works great. Easy to use on my Hikvision OEM cameras and Goswift security cameras. Both are onvif compatible. Great place to buy. What more can you ask for. It is on sale now, you get great support for the transaction and if you have questions on anything technical, you have a forum to ask questions on and people willing to help.